I can’t wait for tomorrow! 365DOLF starts today. If you don’t want to start Living Famously today, use this as a preview for 12/31/19. Look for the * for my suggestions. Happy New Year! 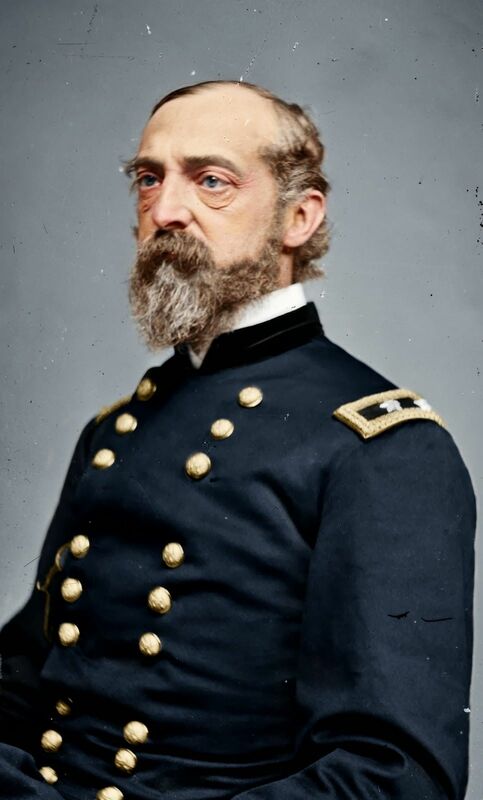 During the battle of Gettysburg, although still new to the command of his army, and suffering great losses of such leaders as John Reynolds, Meade was able to both hold off Lee’s attacks and finally smash the Confederate army on the third day. After the battle, Lee was able to retreat back into Virginia, and Meade received harsh criticism from President Abraham Lincoln for not finishing off the Army of Northern Virginia in its weakened state. *You’ve held off the attacks, now finish off this year! I wake up at 7 a.m. every day. 8 a.m.-12 p.m. — This is what we refer to as morning training. It’s noon; that means it’s time for my two-hour lunch break. The afternoon training is two and a half hours. I head home around 4:30 p.m. I like to catch up with my family before dinner. I enjoy getting into bed early. *Think about all the sacrifices you made this year, all the obstacles to becoming the best person you can be. It was worth it. Think about incorporating Gabby’s training schedule next year, when applicable. 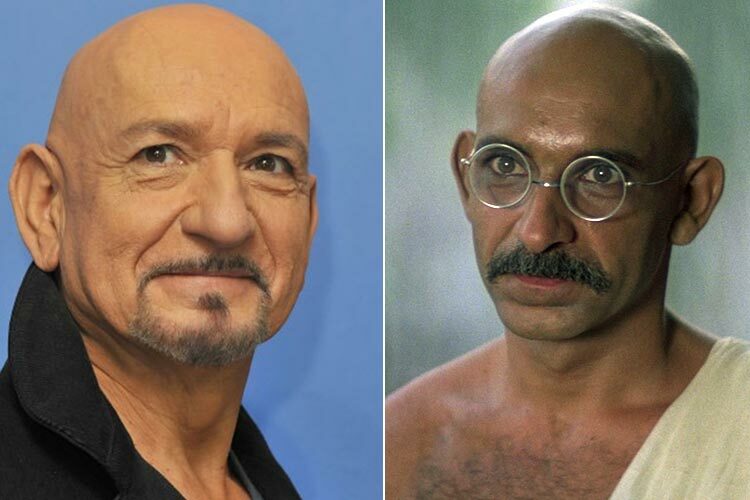 In his quest for authenticity, Mr. Kingsley not only shaved his head and lost 20 pounds on Gandhi’s vegetarian diet, but he also studied yoga, began to meditate and learned to spin cotton thread on a wooden wheel, as Gandhi had done while holding conversations. *Weight loss, yoga, and meditation – all things you’ve done this year and all good for your soul. CROSSOVER: *Watch Gandhi and get your soul right for the new year. Within a few months, Sparks, 43, had donated nearly $900,000 toward a state-of-the-art track. Soon after, Sparks—a former 800-meter standout at Notre Dame—signed on as a volunteer assistant coach for the high school team and the club, most of whose runners come from low-income and at-risk families. *With all of the money that you’ve saved this year, how much could you give back to kids from low-income and at-risk families? If not money, how about time? 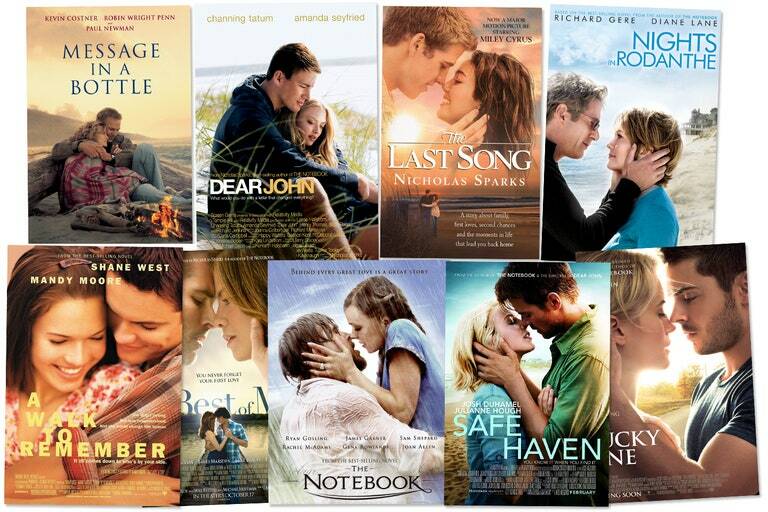 CROSSOVER: *If you are a hopeless romantic, you can turn the last day of the year into a Nicholas Sparks movie marathon. People taking MAOIs are given a long list of high-tyramine foods and beverages to avoid or limit. On that list: liver, fava beans, and red wine. *You now have a NYE tradition of watching Silence of the Lambs before (or part of) your NYE festivities. CROSSOVER: *Serve liver, fava beans, and a nice chianti to your dinner guests or bring this combination to a party and let the guests know that it’s Anthony Hopkins’ birthday. 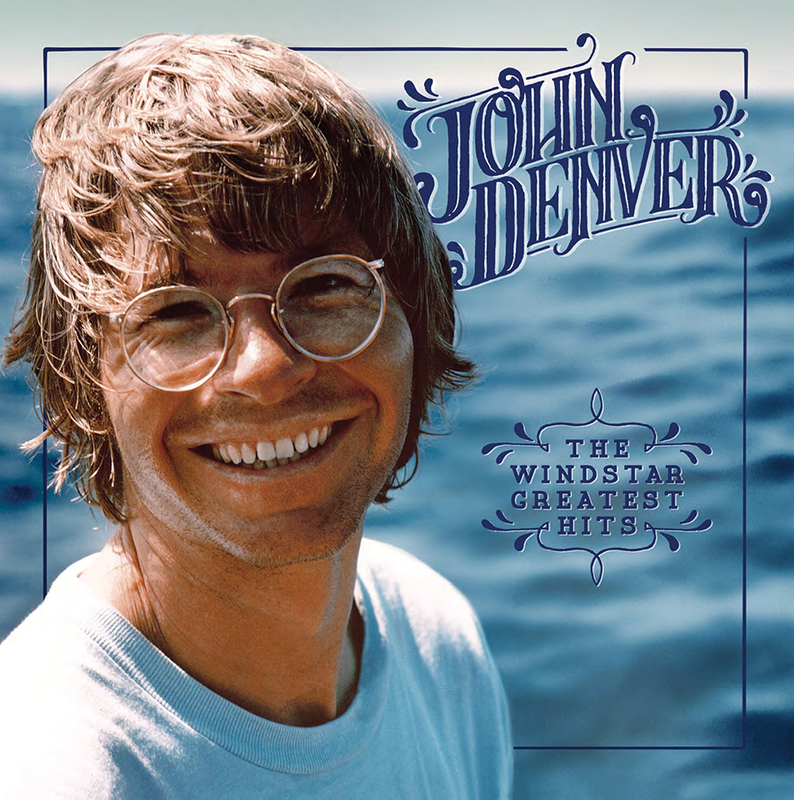 John Denver’s music clearly reflects the conscience of a concerned citizen, a man working for the improvement of the quality of life for all people environmentally, socially and politically. *Enjoy a nice Denver Omelet to start the last day of the year, while of course listening to some John Denver. Your New Years Resolution is to follow 365DOLF again. Get started on January 1. Your goal is to be a better person on December 31 than you were on January 1. 365DOLF is a game plan for life. With it you will always have something to do, to better yourself. Make this year the year that you change your life forever. If you’ve had a bad day, you’ve got 364 more. By the end of this year, you will know your calling and who you were meant to be. For the best results, make sure you have the 365DOLF workbook (starting in 2020) to go along with each famous suggestion, each day. Use all 6 birthdays to expand your mind each day by learning about each individual with general or unique information about them. All of the birthdays serve as conversation starters throughout the day. However, the MIND birthday focuses more on improving your life by expanding your mind. This is where having journal can be most useful. Use the BODY birthday for a specific workout each day. This keeps you from getting in a rut at the gym, or not knowing what to do. If there is not a suggested workout, there will be advice offered on health and nutrition. Use the days with no workouts as rest days or perform a workout that you’ve liked from the past. It is best to have a gym membership, and in a perfect world – a personal trainer. Use the SOUL birthday to become more spiritual and enlightened. Some of the advice may not coincide with your set religion, but look at it as a way to expand your mind and your soul towards becoming the best person you can be. 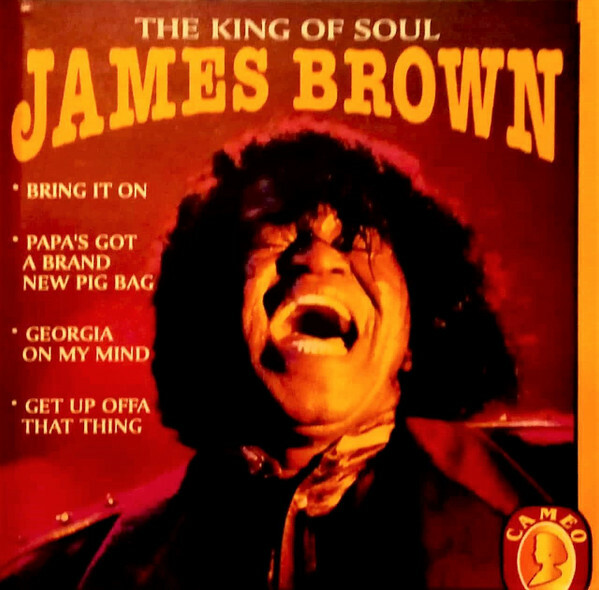 Some days you can just sit back and listen to soul music. You will also have several opportunities to donate to charities. Pick the ones that speak to your soul and contribute money or time and energy. The MONEY birthday can be used in a variety of ways. Depending on that day’s birthday, you will get advice on saving, investing, and personal finances. Some of the MONEY birthdays however, will focus on starting and running your own business. Hopefully by 2021 you will feel like I do, and no longer want to make money for someone else. Use the ENTERTAINMENT birthday for what it is – a daily escape from reality. Using the internet, find free music to listen to throughout your day, and especially when making dinner. 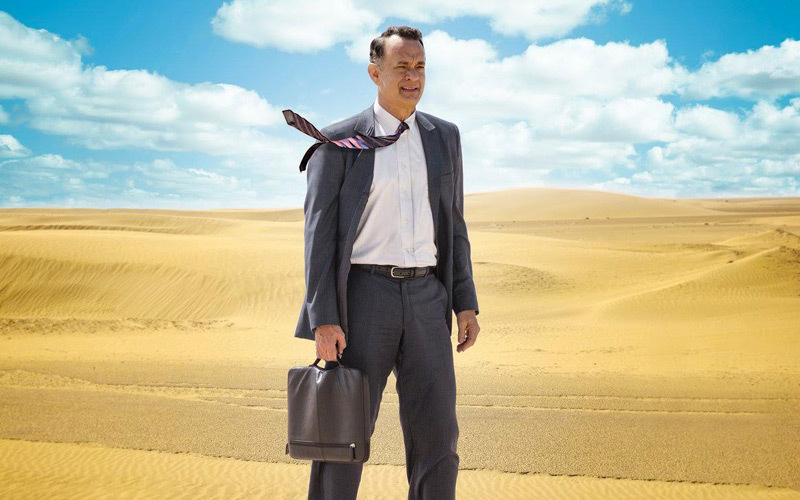 Using services like Netflix, watch the suggested movie or TV show as a nightcap on your day. Other forms of entertainment include reading, board games, video games, and chess. As with all birthdays, don’t be afraid to adapt as you see fit. Built into 365DOLF are things that should be done that we sometimes forget about or put off for another year. Things like going to the dentist at 2:30 (tooth hurty) on 2/13 (tooth hurtin). Getting a heart checkup, cholesterol levels checked, and cancer screenings – to name a few. There are also built in reminders to call your mom, play catch with your kids, chase your dog around, and dance with your partner. Whatever you do, don’t take any of this too seriously. Have fun and get out of this book what YOU need to Live Famously. Big news! You can now reach me at a real company e-mail. If you have any questions about how I’m going to guide you through 365 Days of Living Famously, please email me. New Year’s Day will be here soon. Hit the ground running on 1/1/2019. Everything else is general information on our 6 famous birthdays. Unfortunately Baby Jesus is not one of them today. There is no evidence for this date. So then, who decided that Jesus’ birth would be celebrated on that date? 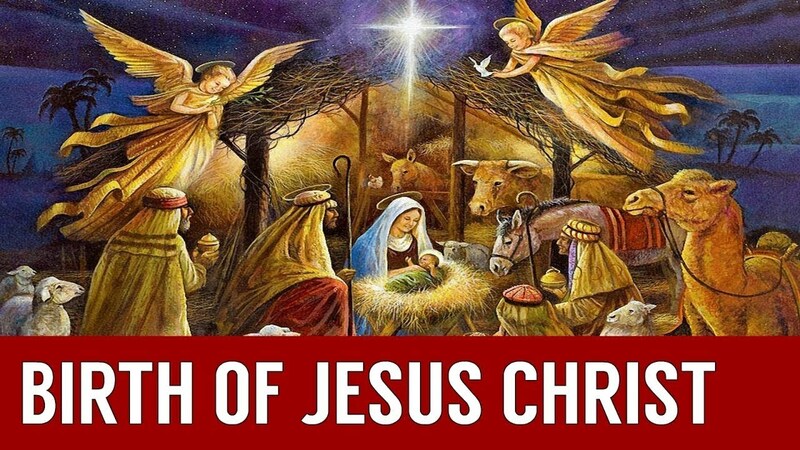 The early Christian church did not celebrate Jesus’ birth. It wasn’t until A.D. 440 that the church officially proclaimed December 25 as the birth of Christ. This was not based on any religious evidence but on a pagan feast. Saturnalia was a tradition inherited by the Roman pagans from an earlier Babylonian priesthood. December 25 was used as a celebration of the birthday of the sun god. It was observed near the winter solstice. Take care of yourself. A fitness nut in his youth (he avowed that handball was the solution to stress), Ripley was also a heavy drinker and, as his business empire grew, he stopped making time to exercise. 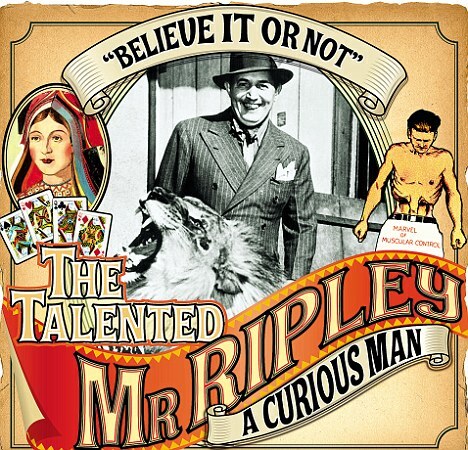 In 1949, at just 59 years old, he collapsed during the filming of his last venture, a TV show, and died of a fatal heart attack. *None of what you’ve been doing with 365DOLF this year matters unless you are taking care of yourself. If you have been enjoying the food but ignoring the workouts, it’s not going to work. Remember balance. Remember mind, body, soul. Believe it or not. Barton risked her life to bring supplies and support to soldiers in the field during the Civil War. 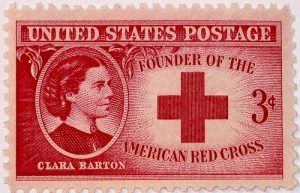 She founded the American Red Cross in 1881, at age 60, and led it for the next 23 years. 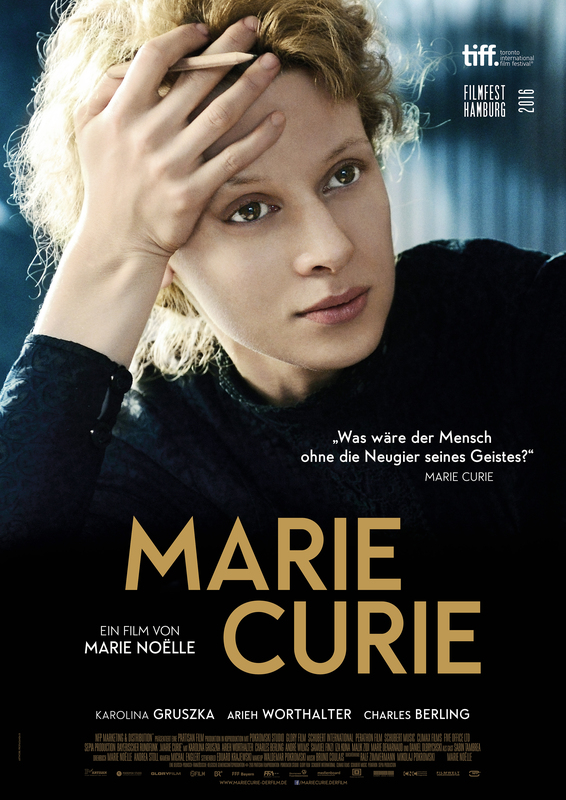 Her understanding of the ways she could provide help to people in distress guided her throughout her life. By the force of her personal example, she opened paths to the new field of volunteer service. Her intense devotion to serving others resulted in enough achievements to fill several ordinary lifetimes. *It doesn’t matter your age, understand that you can provide help for people in distress. Follow Clara Barton’s path to volunteer service. Have an intense devotion to serving others. Give yourself a Christmas gift of signing up to volunteer with the Red Cross in your area. Reportedly Barron was all set to leave his entire $4.5 billion estate to his family but changed his mind in 2007 after being so embarrassed by what Paris had done to the Hilton name. This move will effectively double the holdings of the foundation named for his father, Conrad (who built the hotel empire from nothing), when Barron dies. Great for humanity, bad for Hilton heirs at large. Thanks to Paris, they just lost out on $4.3 billion. *Christmas is a great day to let your family know what you will be leaving them one day. Remind them that it’s not too late to change their ways… and you your will. **Also let them know about the vacation you’ve booked at a Hilton Hotel in Key West as their Christmas gift. While in Key West next Christmas you will take the African Queen cruise, visit Ripley’s Believe it or Not museum, and celebrate at Jimmy Buffett’s Margaritaville. That’s hot! The newly restored African Queen is again plying the waters of beautiful Key Largo offering daily canal cruises which depart from the Marina Del Mar marina which is part of the Holiday Inn Complex at mile marker 100 in Key Largo. Buzz started early that Bogart would win a much overdue Academy Award for his performance in The African Queen, which Bogie shrugged off. He publicly expressed his distaste for actors competing against each other, but deep down, according to Lauren Bacall, he did want to win. 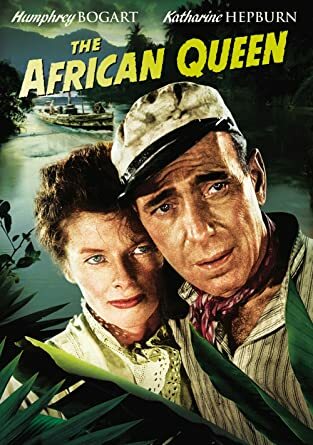 *Start a new Christmas day tradition of watching Humphrey Bogart finally win an Oscar in The African Queen. Remember to do 500 push-ups while watching. Although they tend to be too sweet for me these days, every now and then I still like to have one on the rocks, no salt. I’ve had great ones and I’ve had bad ones over the years. But the very best margarita? That will always be the one that somebody else buys for you. 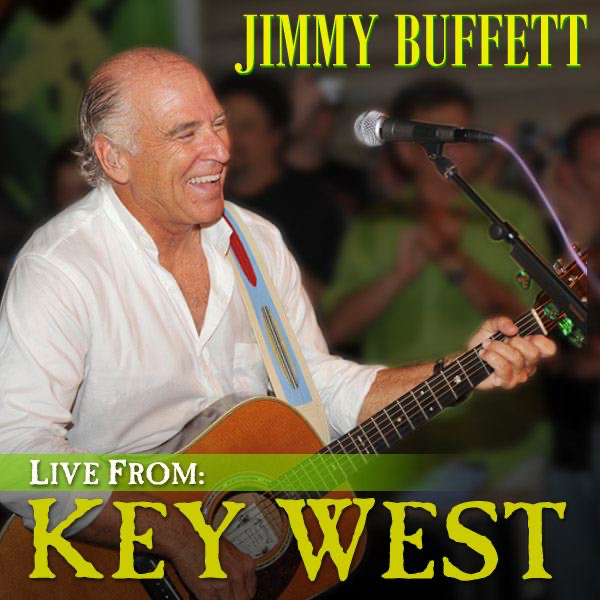 *Start a new Christmas night tradition of making “cheeseburgers in paradise” and margaritas while listening to Jimmy Buffett. Who is the market for 365DOLF? The self-help book shelves at Strand bookstore in New York City have a mix of religion (365dolf – SOUL), self-improvement (365dolf – MIND, BODY, SOUL, MONEY) and fitness (365dolf – BODY) books. Michael Santangelo, the Assistant Director of Acquisitions at the New York Public Library told Quartz, that there’s no formal catalog called “self-help” at the library. Some self-help books can be categorized as applied psychology (365dolf – MIND), some can be considered personal finance (365dolf – MONEY), and some even business management (365dolf – MONEY). 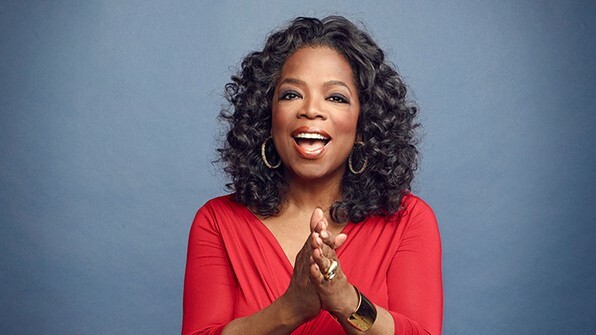 Self-help books tagged with biography, memoir, and autobiography (365dolf – FAMOUS BIRTHDAYS) have more female readers. Those tagged with psychology (365dolf – MIND), business (365dolf – MONEY), science, philosophy (365dolf – MIND) and religion (365dolf – SOUL) have more male readers. Books tagged with self-help (365dolf) alone see highest percentage of female readers. In the study, researchers from University of Calgary conducted 134 interviews with self-help book readers and found that men and women read self-help books for different reasons. Men are more likely to read books relating to careers (365dolf – MONEY), while women are more likely to read books about interpersonal relationships (365dolf – SOUL). Overall, women read self-help books more frequently and more intensively. Readers tend to be younger, with 73% under the age of 45. Overall sales of print books are fairly consistent throughout the year, with the exception of the holiday jump in December (365dolf will make an excellent Christmas gift to start the New Year), which carries over into January. 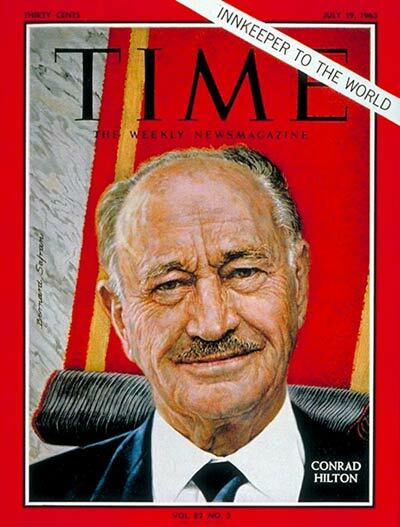 Traditionally, the Baby Boomers (365dolf celebrates the birthdays of historical figures) have been the main consumers of self-improvement. They still are an important group, but the tide is shifting. Millennials (365dolf also celebrates the birthdays of current celebrities) now are the largest population group and represent the future for this market, but there are few experts now catering to them. The Internet is playing a larger role. More content (such as MP3 downloads, e-books, webinars, online courses, “academies,” “universities,” and masterminds, etc.) is being delivered online, and self-help apps (365dolf will one day be an app) are starting to take off. Convenience and cost are key. It’s harder to get consumers to take a flight to a seminar or retreat, get three days off from work, and pay the registration fee and hotel stay. This costs thousands. Consumers today want 24/7 access to personal development programs, at home (365dolf is 24/7-365 at the touch of reader’s fingertips), with no travel. Especially Millennials, who generally have limited budgets. That’s why the internet has become the preferred distribution method. It’s also good for gurus, who can reach more people more cost-effectively and more profitably. Accountability will be more important. The personal development field has had a rocky past. Many personal coaches are not qualified. Suze Orman’s financial advice has been criticized, Robert Kiyosaki filed for bankruptcy for one of his companies. People died at James Ray’s sweat lodge programs. The Ubiquitous infomercial pitchman Kevin Trudeau is in jail. 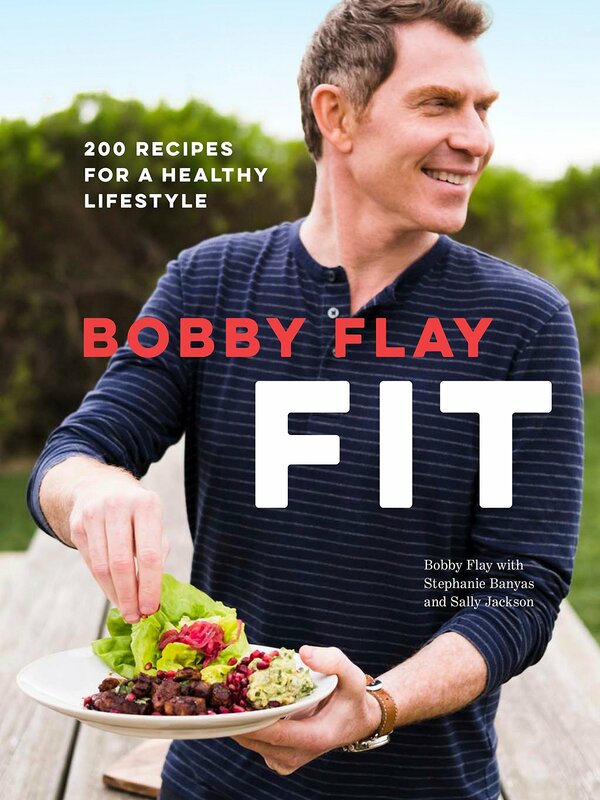 His widely seen infomercials promoting his books were filled with unsubstantiated health, diet, and financial remedies that earned him a fortune. Consumers are jaded and are questioning guru credentials more often. Future gurus will be held to a higher standard, and must produce real, measurable results and practical skills. Much of the past self-help marketing created unrealistic expectations. And, self-help may be most useful for people who don’t actually need self-help (365dolf consists of advice from six different famous people every day – not one set guru). Millennials, whom we define as ages 20 to 35 in 2016, numbered 71 million, and Boomers (ages 52 to 70) numbered 74 million. Millennials are expected to overtake Boomers in population in 2019 as their numbers swell to 73 million and Boomers decline to 72 million. Millennial women seriously lag men in their financial aspirations, compared with data from the same study two years ago. The reasons for this gulf include social media, career goals and family priorities. This financial gap could mean women are setting themselves up for financial derailment in the future.